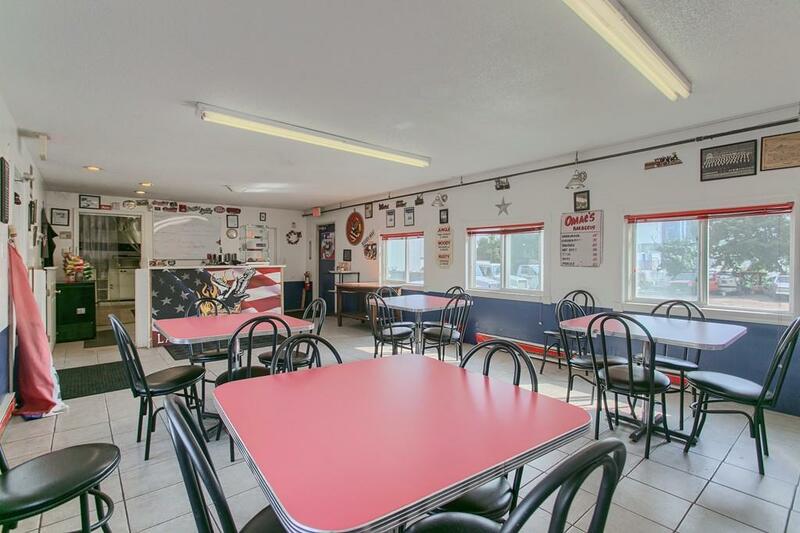 POPULAR TAKE-OUT FOOD BUSINESS FOR SALE! 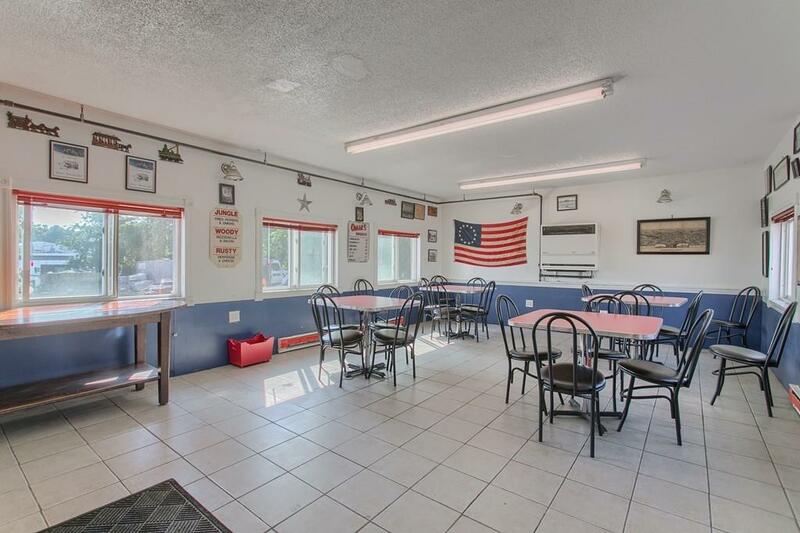 Conveniently located on busy Route 117, this turn-key business comes with a fully equipped kitchen ready to cater to a variety of food options with the 4-ft grill, massive 12 foot vent hood, fryolators, cold prep station, heavy duty 6-burner gas range, oven, seating for 20, ample storage space, and much more. Currently serving some of the best late night eats in town with a strong customer base. 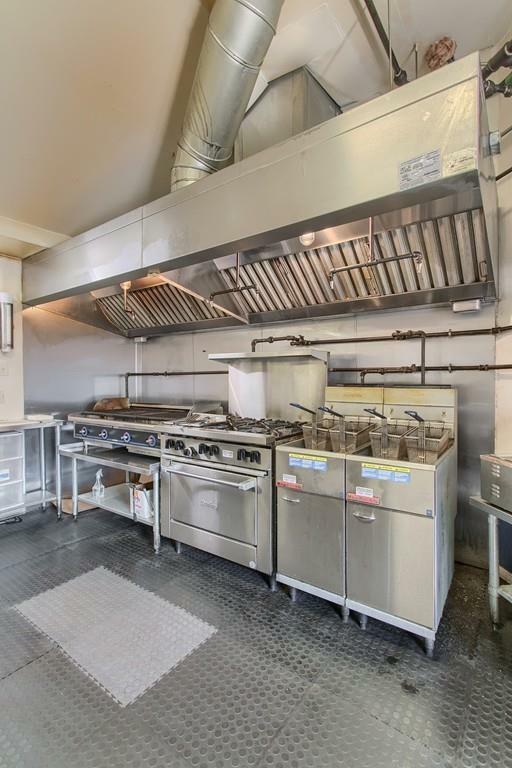 The set-up allows for many options including hot dogs & burgers, breakfast, pastries, catering business, fitness prep meals, BBQ, seafood, coffee shop, sandwich shop - the possibilities are endless. On-site parking area. Great visibility in high traffic area. 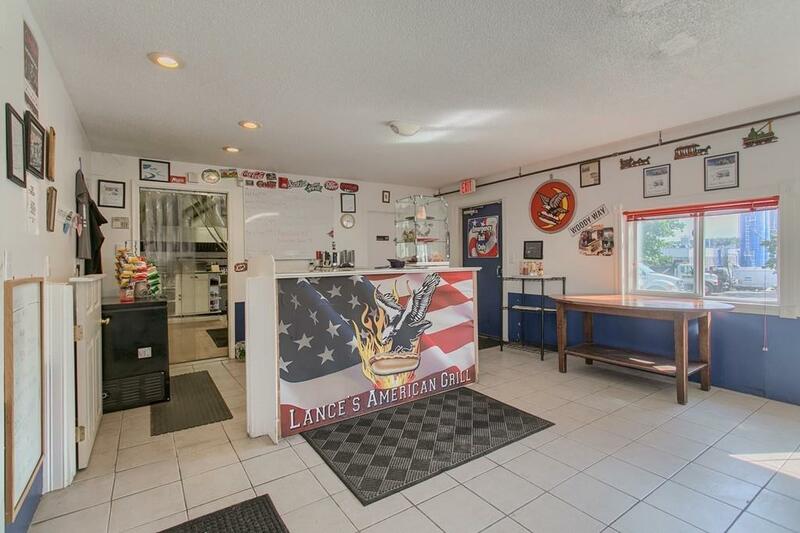 Lease will convey to new owner upon landlord approval. If you love to cook and want to be your own boss, this thriving business is a fantastic opportunity. Listing courtesy of Linda Bourgeois of Coldwell Banker Residential Brokerage - Westford. Disclosures Business Only With Equipment For Sale. Listing provided courtesy of Linda Bourgeois of Coldwell Banker Residential Brokerage - Westford.